UNO Playing Cards Game For Family Friend 108 Standard Fun Travel Instruction by Unbranded* at Wander Soul. MPN: unknown. Hurry! Limited time offer. Offer valid only while supplies last. Play by matching cards' color and number or play an Action Card against your opponents. 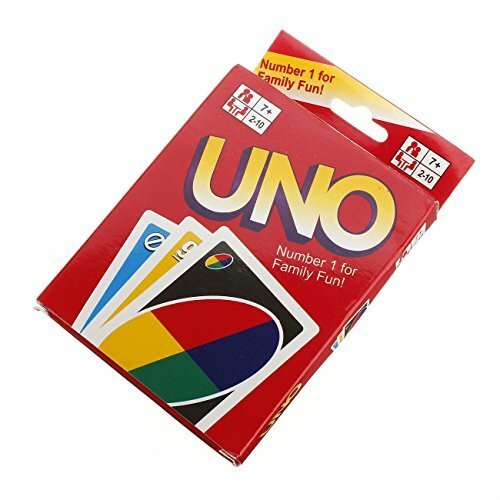 When you're down to one card , don't forget to yell '' UNO'' ! Play by matching cards' color and number or play an Action Card against your opponents. When you're down to one card , don't forget to yell " UNO" ! They are for family fun ,activities among friends. It is appropriate for ages 7 to adult. 2 to 10 players.